girl in a gale: Some paid gigs, some unpaid gigs - never free. Some paid gigs, some unpaid gigs - never free. I always loved succulents, sort of cacti without the spines. 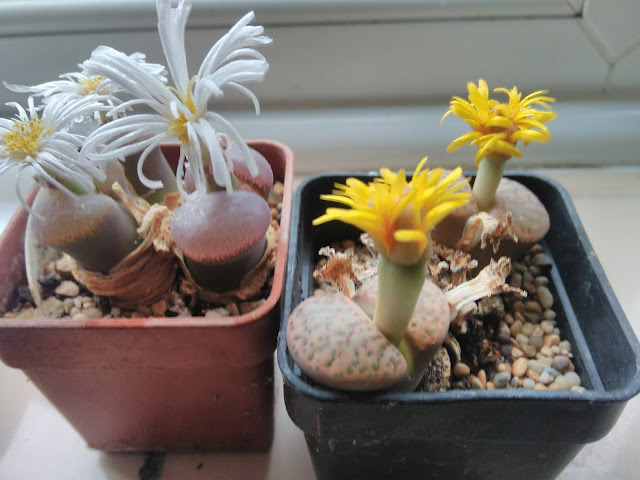 I'm pleased to see my parents have nurtured living stones for a few years and that they flower almost yearly, but I've never seen them flowering before and they are beautiful. I take many opportunities to play music, mostly hardening up the situation to involve an invoice, otherwise I'd be working full time for absolutely no pay - there is plenty of demand (at that level). Sometimes a studio opening party or a local cultural festival is fun to play music at for free, because I gain exposure and experience, give out a few cards to genuine fans. That's promotion 100% and actually higher value than a nominal payment. Often my musical activity is a living stone which slowly matures until it is time to flower: I meet a genuine fan of my music: I meet another electronic musician who has been doing it decades longer than me: I exchange email addresses with a producer who eventually asks for my music so they can do a remix - and they run a record label in Europe - so that's a good thing. What is the function of a flower? Beauty, art, impression? No, it is about reproduction and multiplication - the living stone - it is survival and actualisation of the life force. 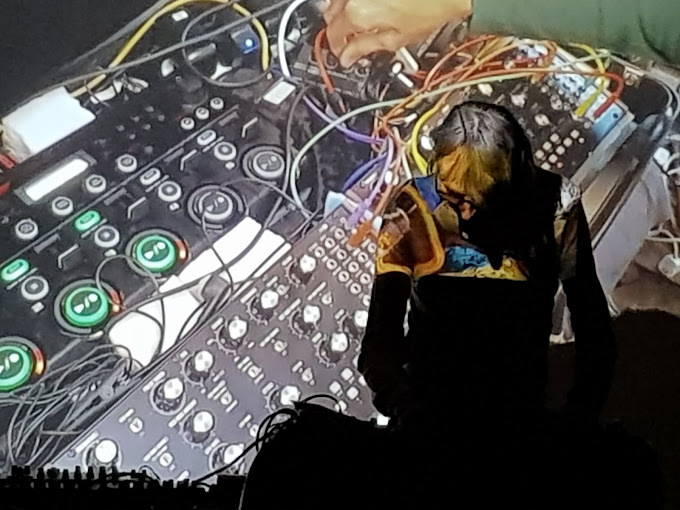 Being a musician is about developing quietly inside, working at your art and sound and preparing for an occasional flowering - a gig where listeners are in awe. There is no other way to promote your music than to be yourself with all your restrictions and self-doubts, for long periods of time, but to flower where the intensity builds until that just happens. And to know both are necessary.